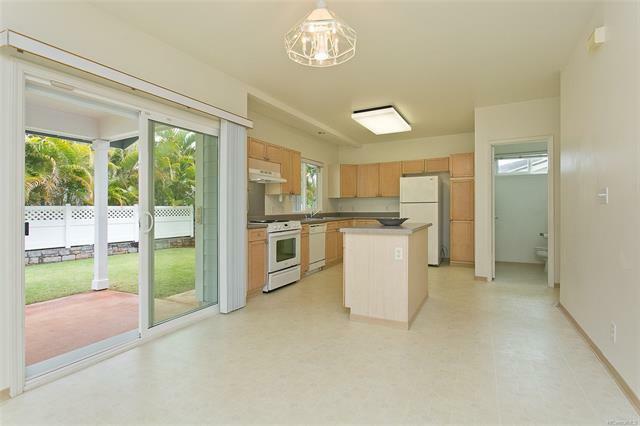 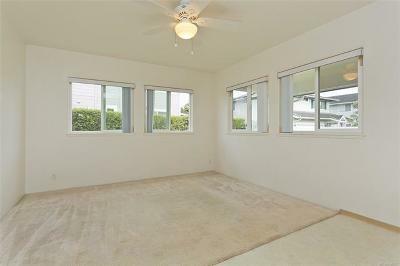 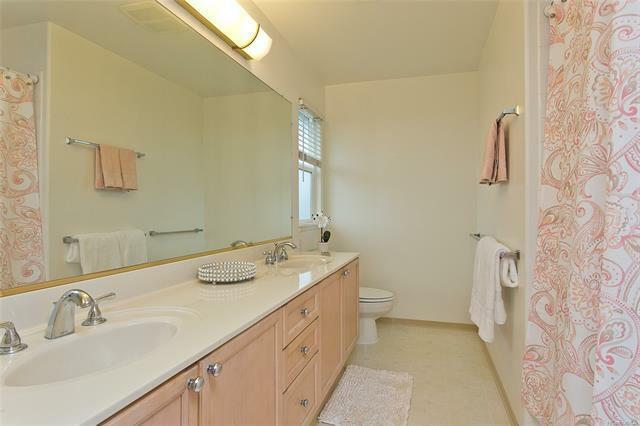 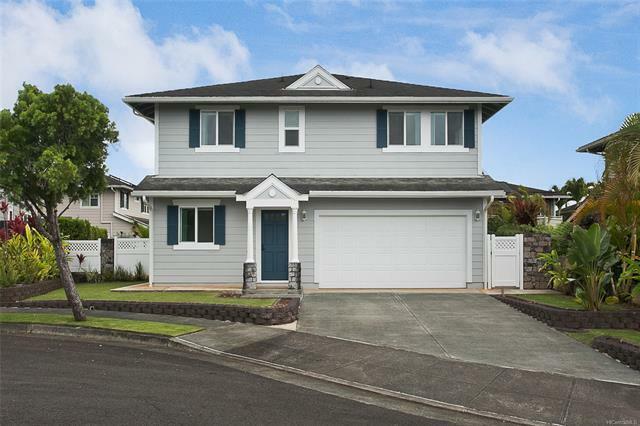 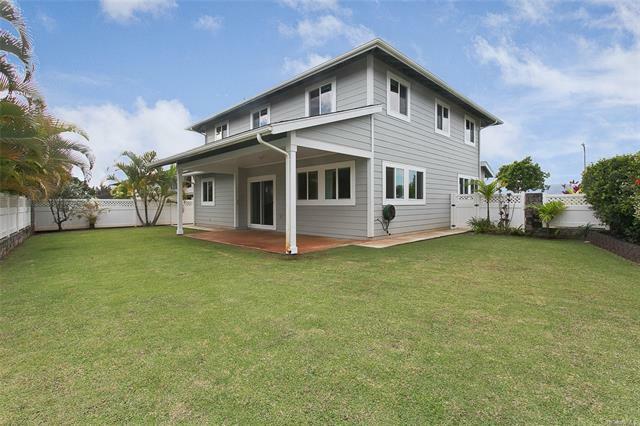 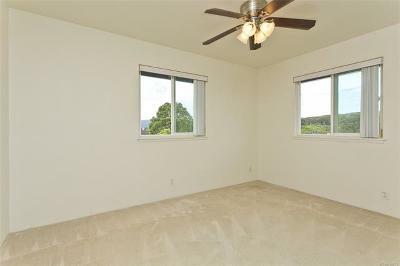 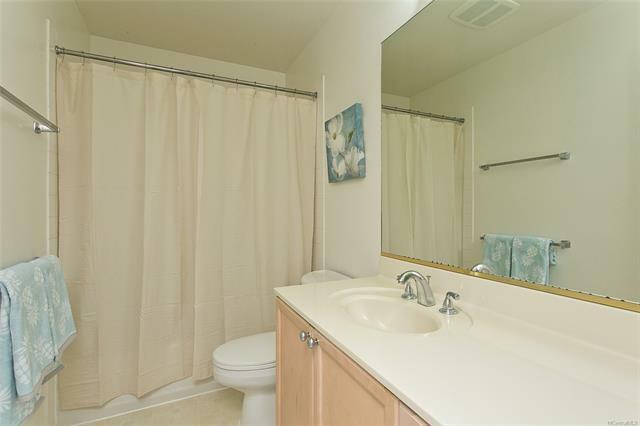 Great Location in Mililani Mauka! 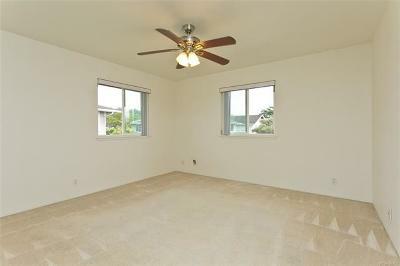 Large two-story, 4bedroom, 2.5bath Colonials Emerson with a bonus study/living room on the second floor. 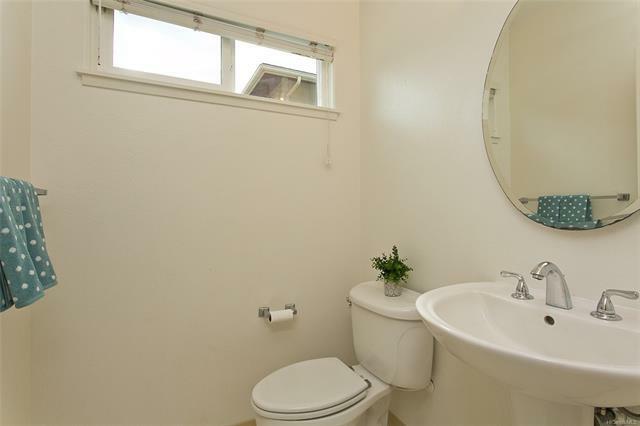 Located on a quiet cul-de-sac at the end of Lehiwa Drive. 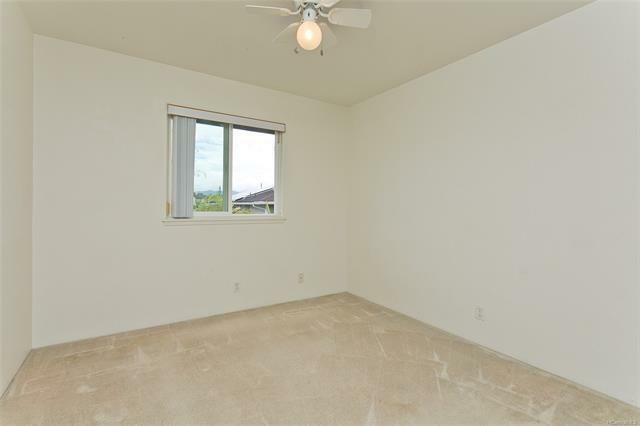 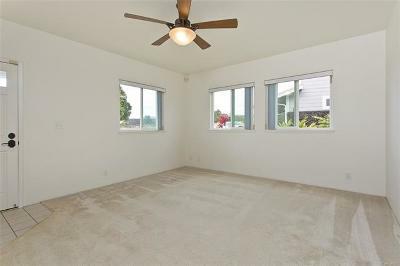 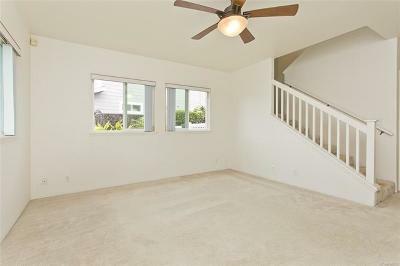 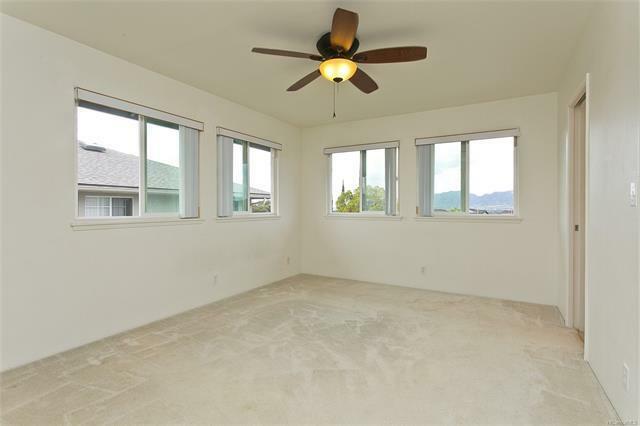 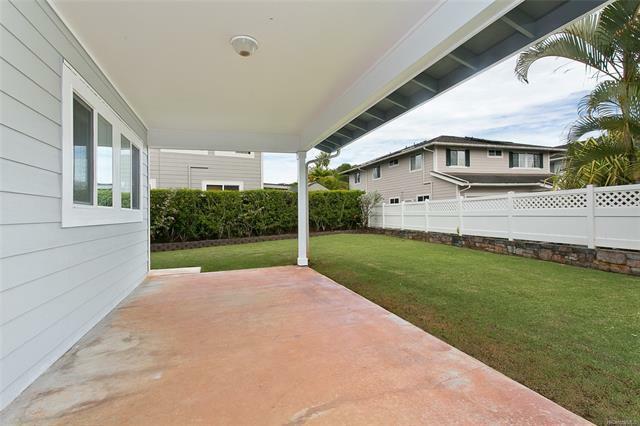 Enjoy the cool breeze of Mauka under a spacious covered lanai. 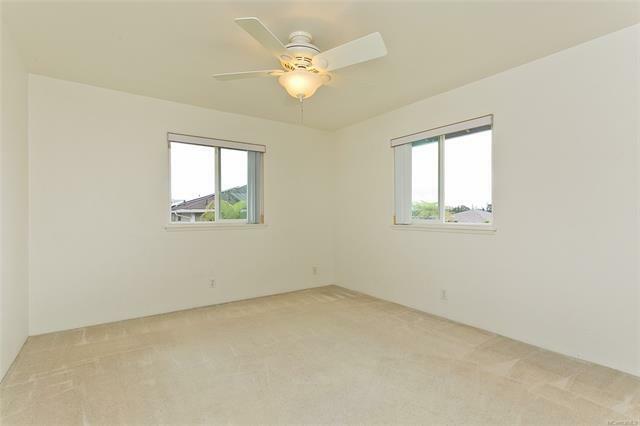 A large, easy to maintain landscaped yard is enclosed with vinyl fencing, perfect for family fun. 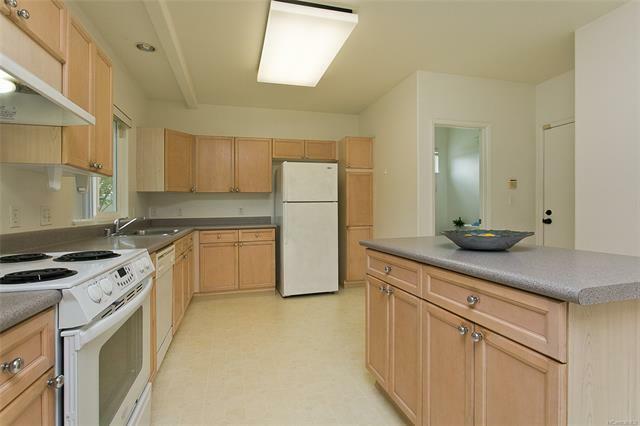 Updated with double-pane sliding vinyl windows throughout. Home is in "Move-In" Condition.